P.F. 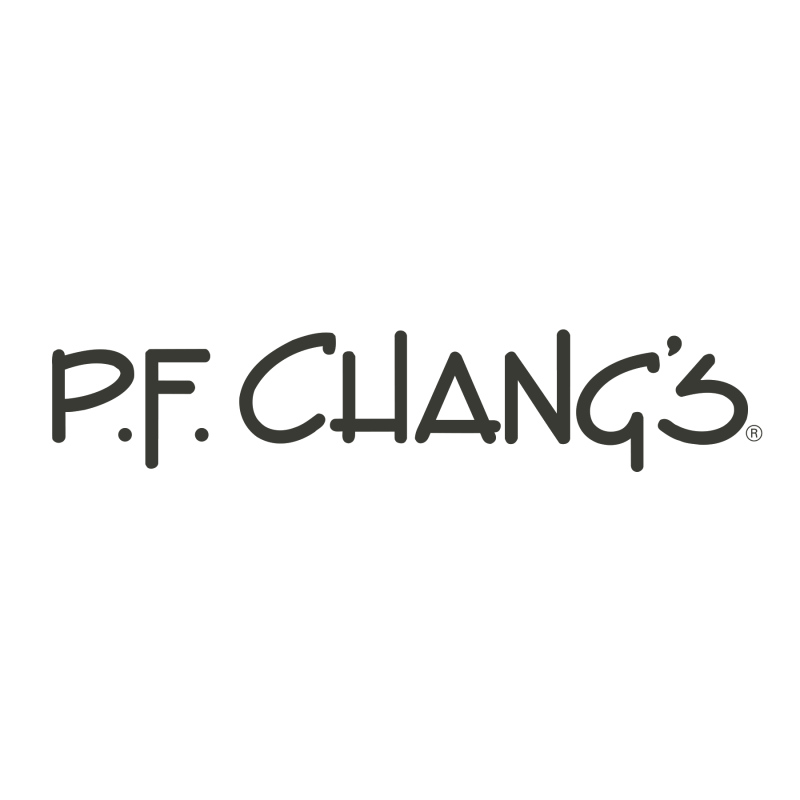 Chang’s will open its newest restaurant at Glenbrook Square Monday, Oct. 22, with Fort Wayne native Chef Jason Walsh leading the culinary team executing P.F Chang’s “Farm to Wok” menu. Farm to Wok® is P.F. Chang’s food philosophy, which means everything is cooked from scratch, every day in each restaurant across the world. The Fort Wayne menu will feature P.F. Chang’s made-from-scratch dishes, hand-rolled dumplings and sushi, desserts, and custom cocktails made with fresh-squeezed juices, as well as microbrews, and an extensive wine list. The 207-seat, 6,800 square-foot restaurant will serve a number of Indiana brews, including Fort Wayne’s own Hoppy Gnome Seasonal and Mad Anthony Good Karma IPA, and Quaff ON! Busted Knuckle Ale from Nashville, Indiana. P.F. Chang’s Fort Wayne location will be open seven days a week, 11 a.m. to 10 p.m. Sunday through Thursday, and 11 a.m. to 11 p.m. Friday and Saturday. The restaurant is celebrating with a ribbon cutting Oct. 22 at 4:15 p.m. The restaurant is hiring 160 new employees, and applications can be found online at jobs.pfchangs.com or on-site at Glenbrook Square. Carry out, catering and delivery service will become available soon after opening, and guests can reach P.F. Chang’s in Fort Wayne by calling (260) 209-7222. P.F. Chang’s was founded in 1993 by Philip Chiang and Paul Fleming.